My latest purchase. Just couldn't resist. 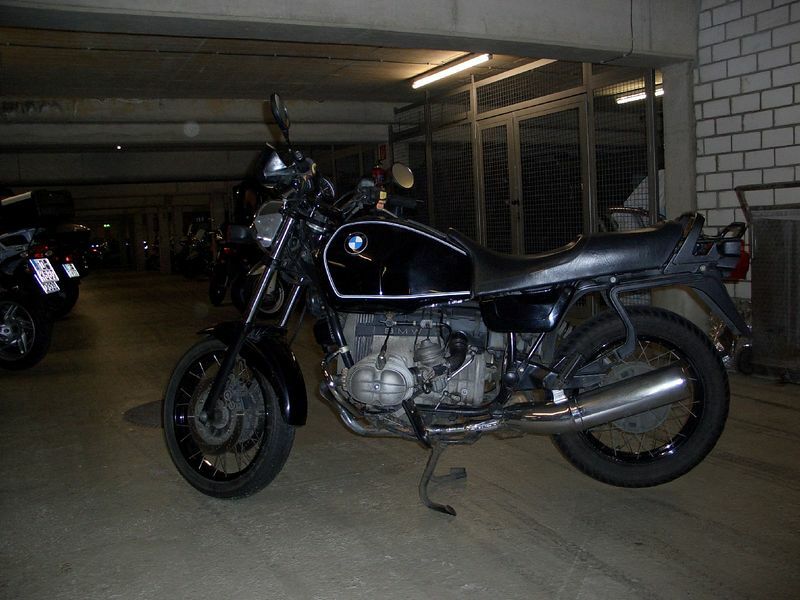 R 100 R, one of the last airheads.